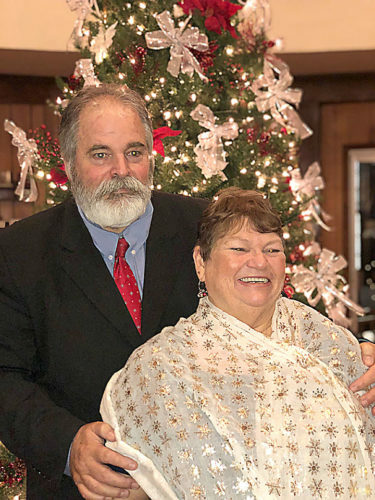 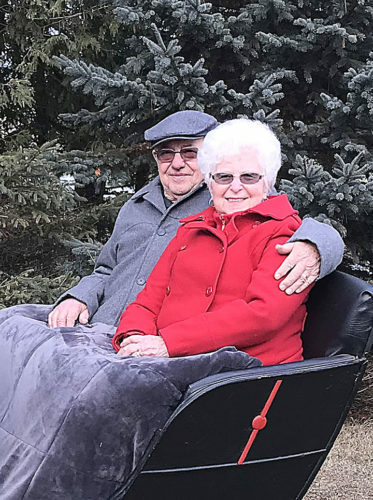 Michael and Linda Furtaw of Alpena celebrated their 50th wedding anniversary with family and friends on November 10. 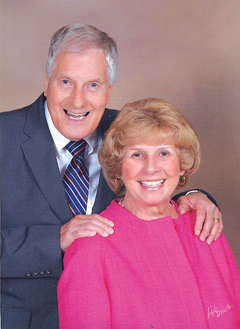 They were married at St. Casimir Catholic Church in Posen on November 9, 1968, during Mass officiated by Fr. 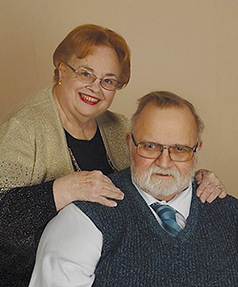 Clarence Smolinski. 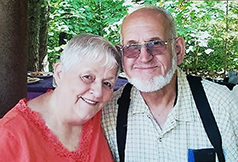 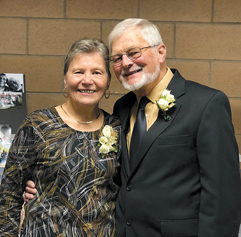 Mike and Linda celebrated their 50th with a renewal of their wedding vows at Holy Mass on November 10 at St. Anne Catholic Church in Alpena, and with a gathering with family and friends that followed.